Master and Dynamic (M&D) are the manufacturers of one of my favourite over-ear headphones the MH40. 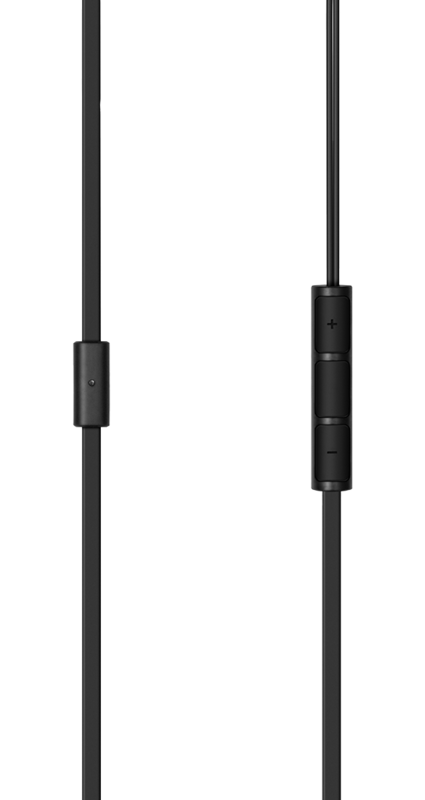 I am now looking at their in-ear headphones, the ME01s. These guys still rock that industrial look, whilst combining it with a fantastic sound. I love the amount of work M&D put into the look of their products. 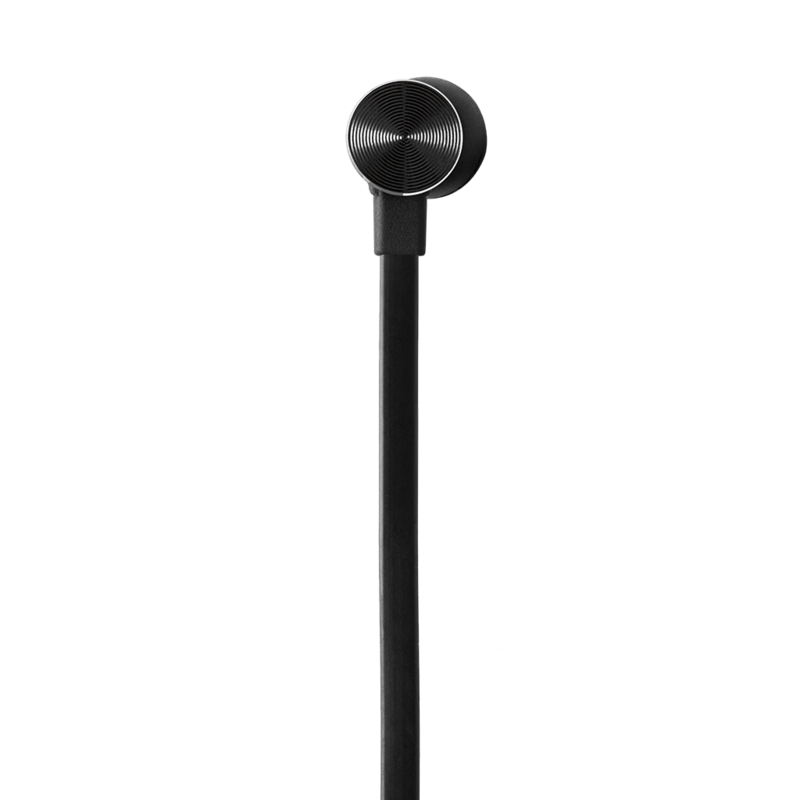 The differences of metal and rubber are so obvious on the ME01 earphones, it’s what gives them that industrial look. Nothing’s been painted over to look like something else, they want you to see the metal and rubber as separate to show the work that went into making them. Within the box, I got four different types of earbuds, and two different types of carry case. They included the canvas case, similar to the MH40 but also a hard leather storage box. I tended to go for the box, and I normally carry my bag with me anyway so had the space. Though I wound up using the carry case, when I needed to put them in my pockets. The inclusion of four different sized earbuds meant I was able to find a good combination for my weird ears. They fit in perfectly and no amount of head movement was ever going to budge them.The right earbud cable had the mic on, this much like the rest of the ME01 wasn’t subtle, and is a solid black disc. The left ear cable just sports a small M&D logo. They both meet on the control section, which includes a pause, pickup/putdown call button. The ME01s are using a flat rubber cable, which is really difficult to tangle. I normally test this by wrapping them round my hand and shoving in my pocket for a day, and they passed with flying colours. 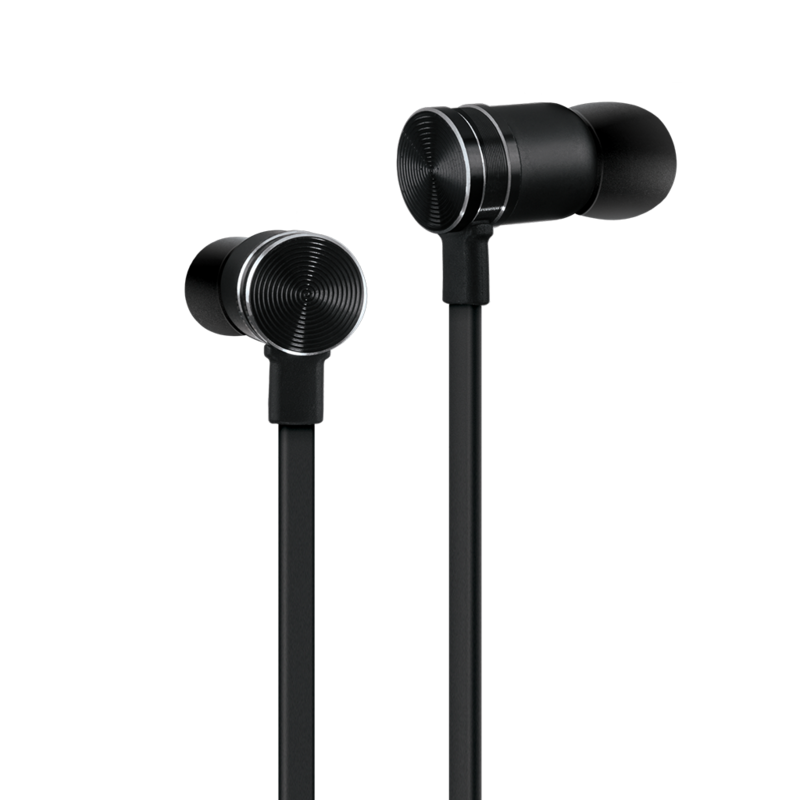 I was really impressed by the sound produced by the ME01 earphones. I found it full of bass at the beginning, though strangely found the bass flattened out after a couple of days, I’m not sure if this is just common for these kind of earphones. But after a while the sound leveled out and nothing more was “lost”. 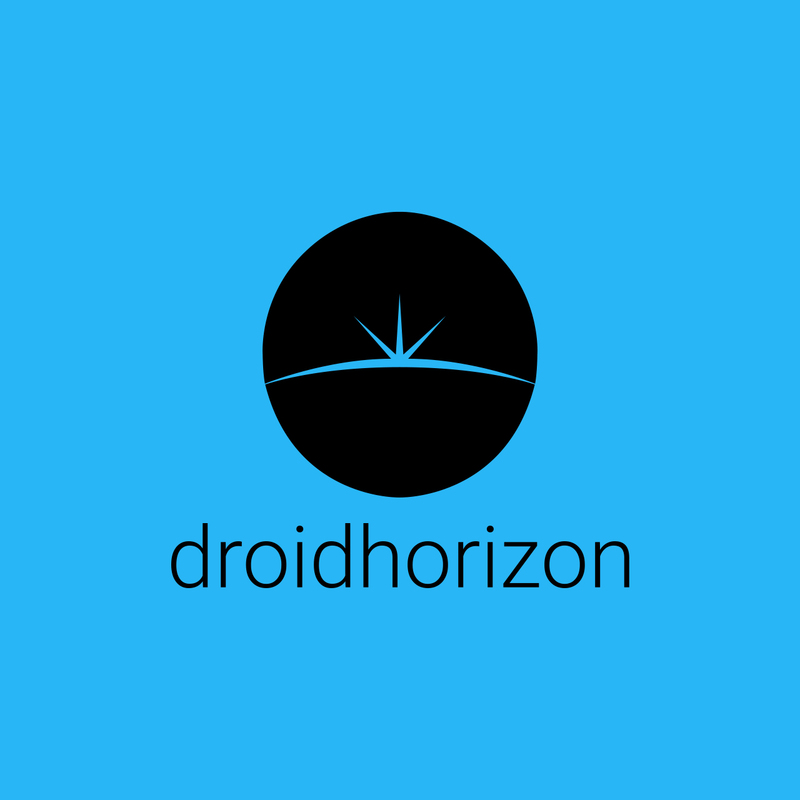 I found most tracks clear and crisp, with only a taste of bass in the background. Though I found with some EQ I was able to get the bass to a level I like. It was easy to differentiate between the vocals and instruments, but did find I had to increase the volume a couple of notches more then I had to with some other headphones in the same bracket. At $129 these are expensive, I am not going to argue that point at all. But I will say they are definitely a great looking pair of earphones. With the combination of that great sound and look, I think these are a must have for the type of people out there who want a bit more style than substance. I tried these with my favorite kind of ear buds, Comply tips! These are made specifically to isolate outside noise and prevent any Megadeth leaking into the train carriage. This is achieved by using a much denser foam, than the type used on the Sport Tips. On testing I found these to be great and felt like the sound was being channeled directly into my ear. I tried with the wax guard and without, the wax guard did muffle the sound a bit more. So if you are after an obstructed sound, then I would suggest not using the wax guard. These can in at $14.99 without a wax guard, which adds on an extra $5.